NEW!! Aircraft Switch / Micro Switch Housing. P/N HN-LNN-3031 or HNLNN3031. 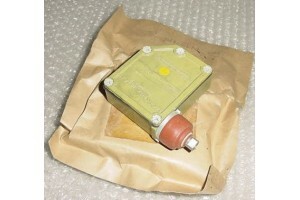 Nos Aircraft Switch / Micro Switch Housing. P/N HN-LNN-3031 or HNLNN3031.